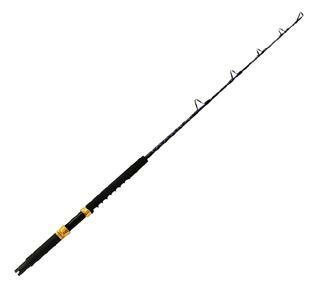 Game Fishing Rods On Sale! Fishtech's game rods are proof that quality and performance doesn't have to be expensive. 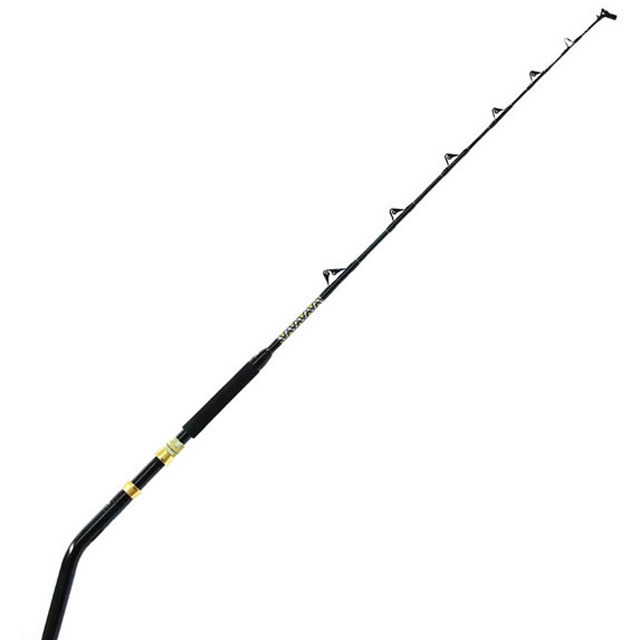 The KSTX50 Fishtech rod is a great value quality game rod with a roller tip. Designed for game fishing or deepwater fishing for hapuku, bluenose and bass. The eye-catching cosmetics, top quality componentry, and taper rates and actions designed by fishermen, ensure XP rods will continue the Kilwell tradition of providing products with value and on-the-water performance. The Shimano Backbone-Elite range, are built on exceptionally high quality composite blanks. 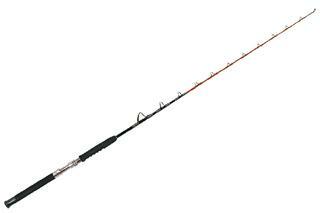 Kilwell EG Game stand up game rods are designed and built for New Zealand conditions. 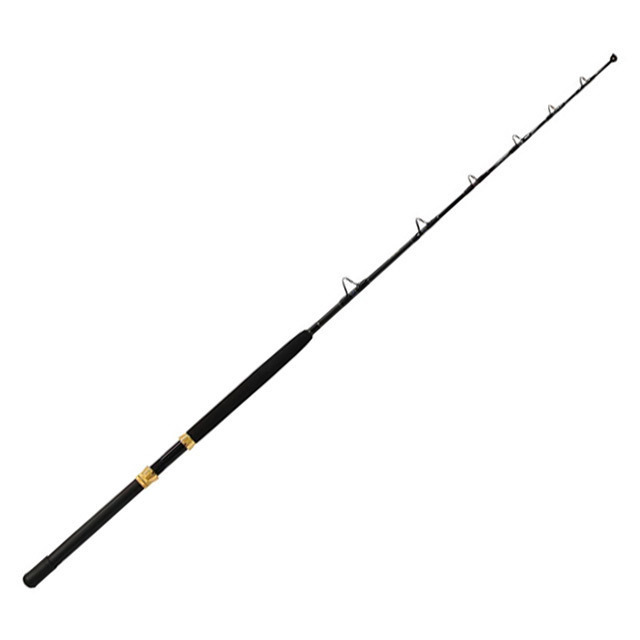 These rods are made using a blend of durable E glass infused with graphite under high pressure - the results speak for themselves, with proven performance. 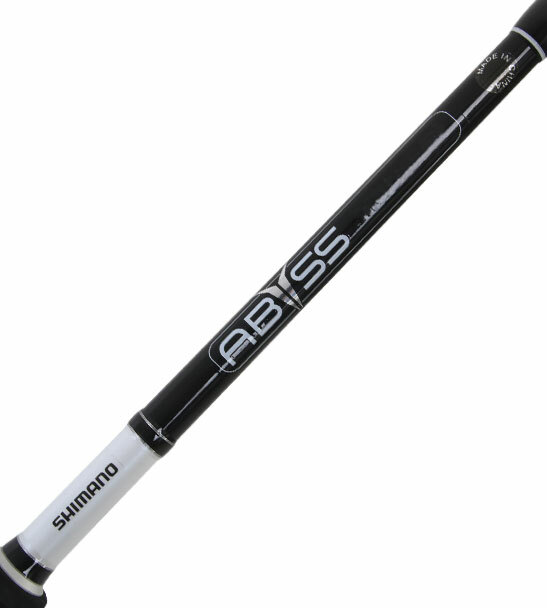 The Shimano ABYSS range of 7 blue water rods have utilized only the best rod building technology available that has created a dynamic, lightweight yet very strong tamer of the powerful blue water species like kingfish, bass, hapuku, tuna, billfish and the mighty broadbill swordfish. 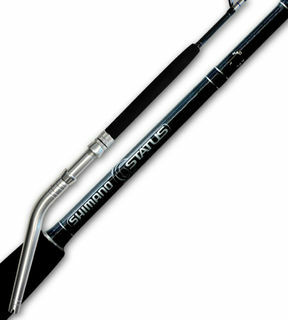 Shimano Game Engetsu rods have been constructed to be able to jig a wide range of lures from as light as 40 grams all the way up to 200 grams. 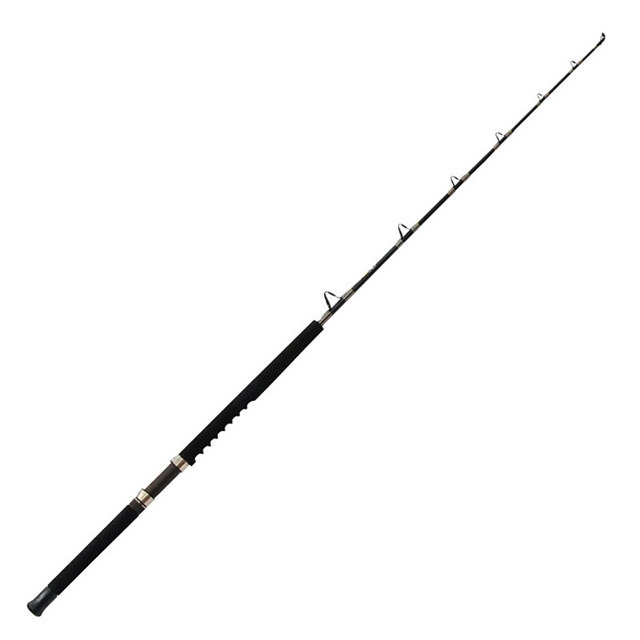 With power and lift as attributes to this range anglers are able to fish deeper and in areas of high current flow where big snapper and kingfish reside.